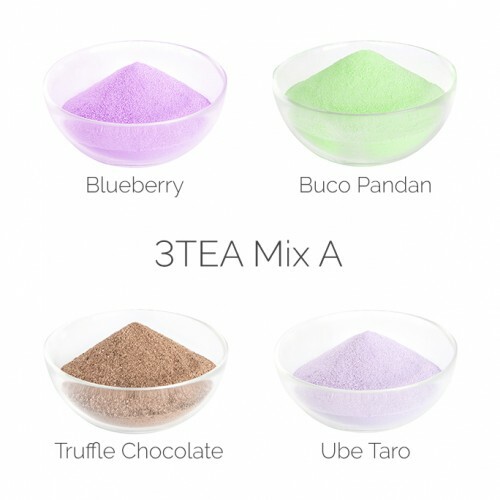 AQ: This is part of our A-grade specialised bubble tea line, mainly used by professionals in the business. 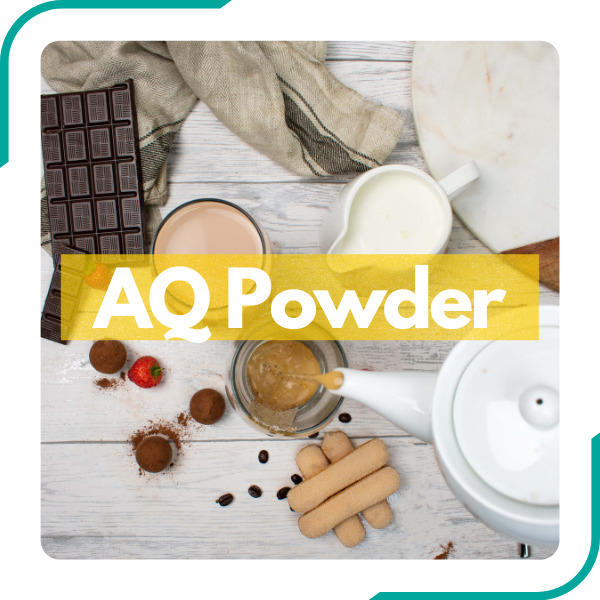 AIO: “All In One” Powders have been designed with ease of use in mind. 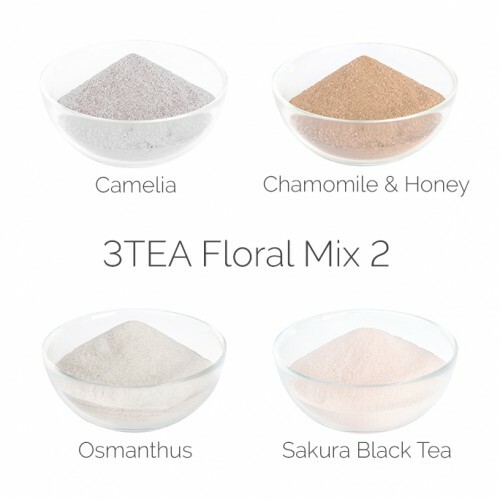 Just blend with freshly brewed tea. 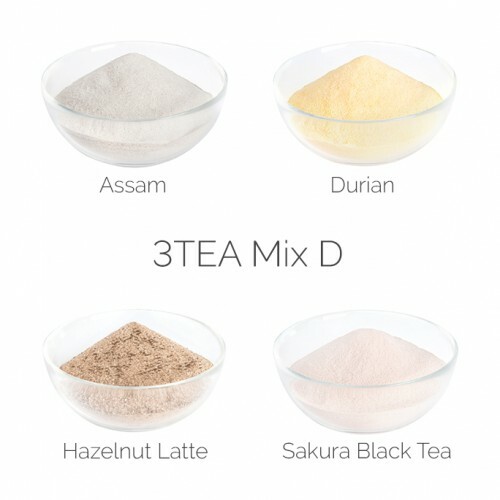 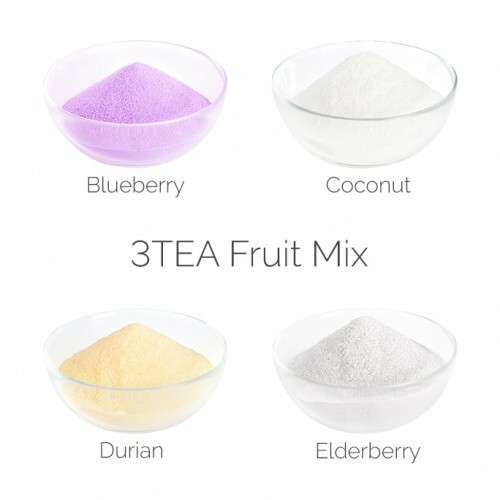 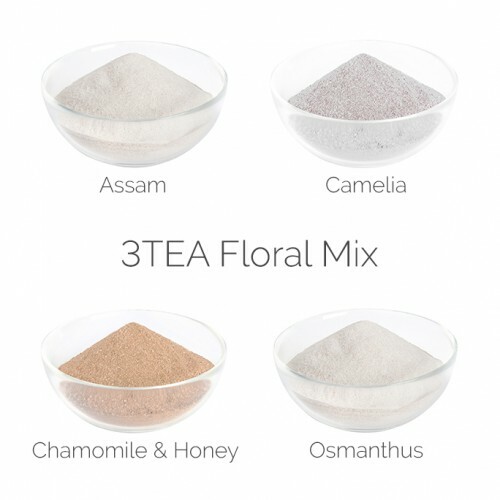 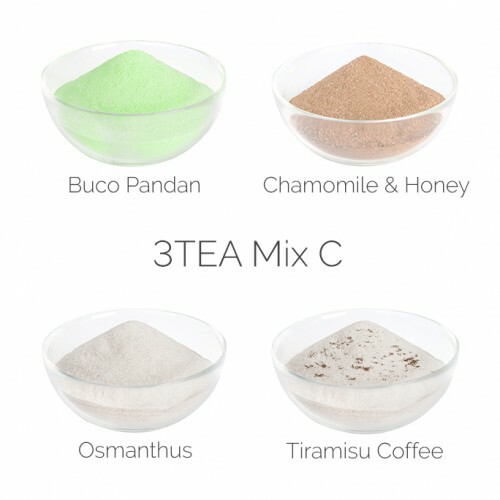 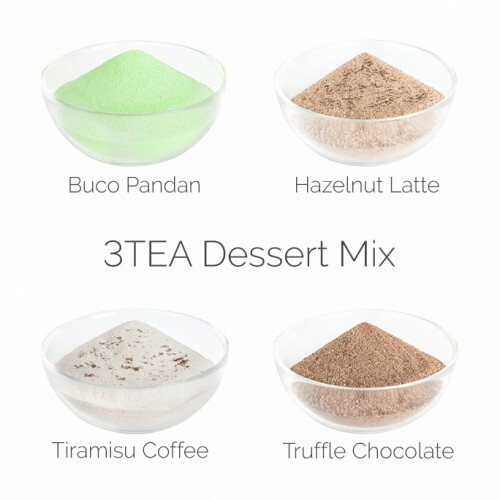 3TEA: Offering a unique selection of flavours, 3TEA is perfect for creating an exotic, flavoured milk tea menu. 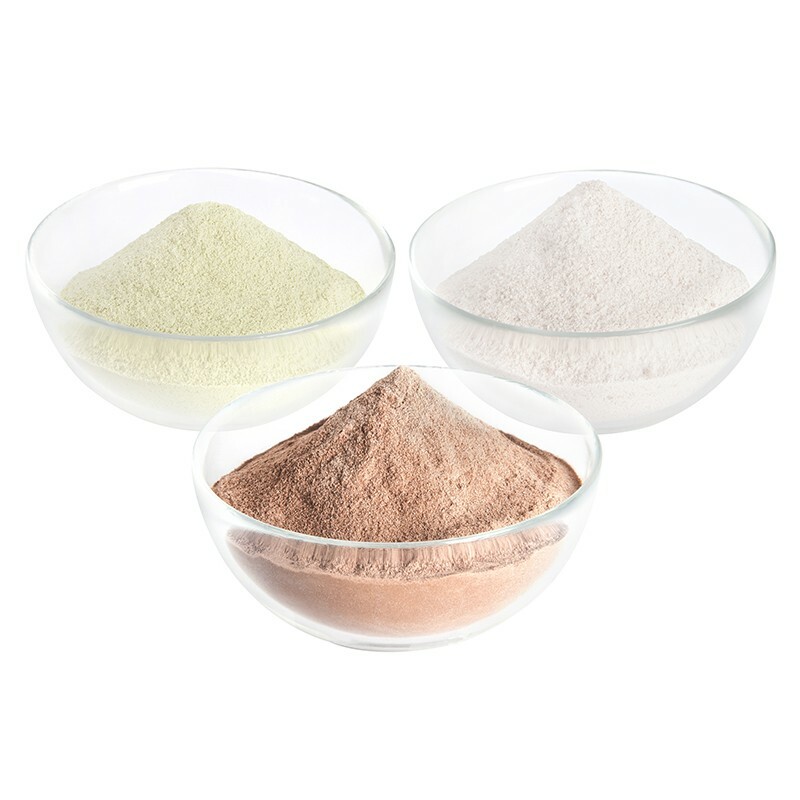 Powders There are 65 products. 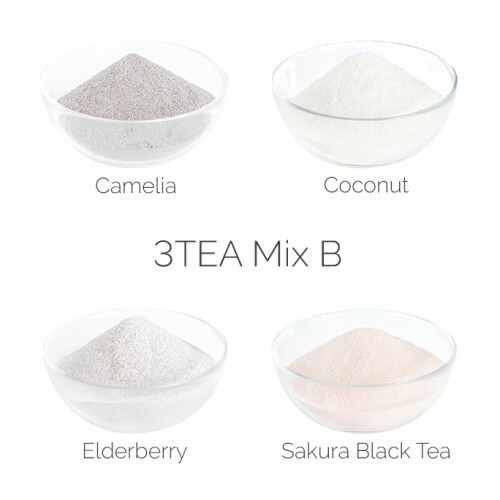 Exclusive to Boba Box, our 3TEA range offers a unique selection of flavours. 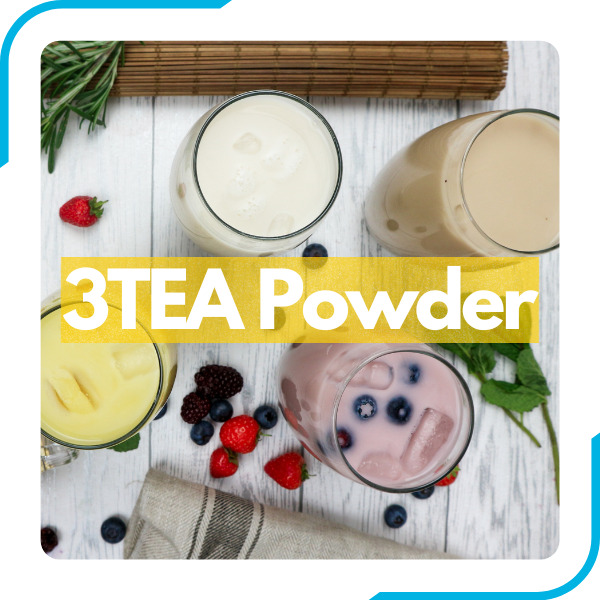 These powders have had rave reviews for their authentic and alternative tastes. 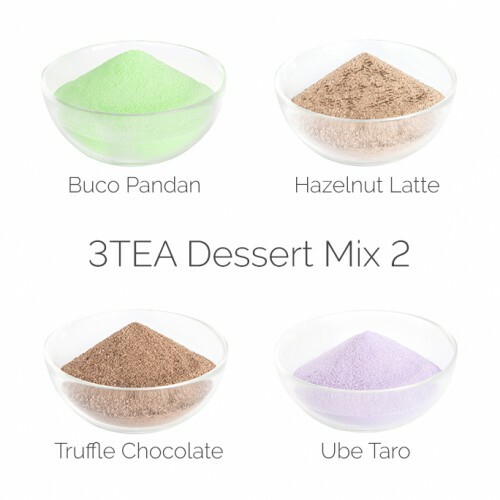 Perfect for creating an exotic, dynamic, flavoured milk tea menu.